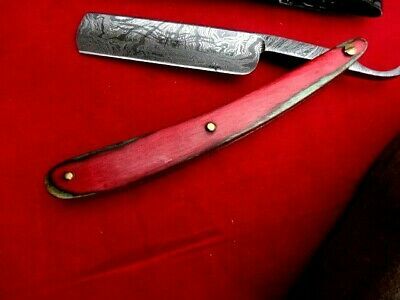 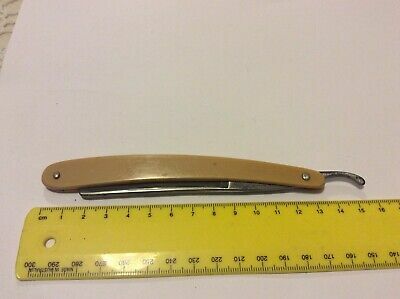 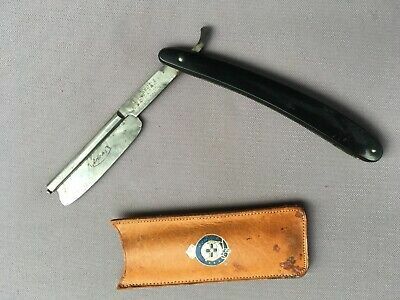 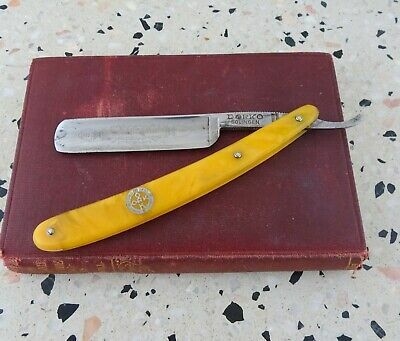 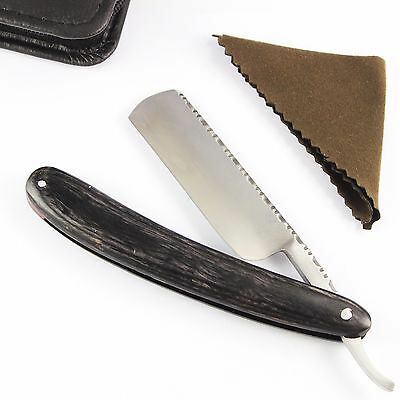 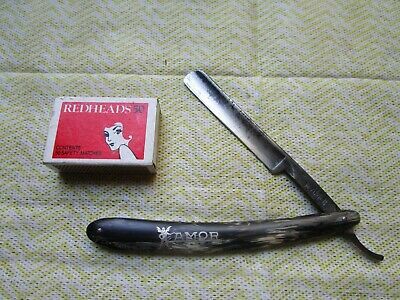 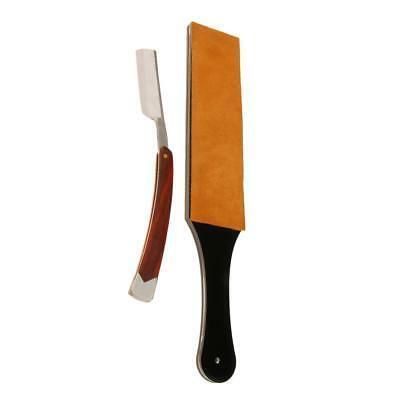 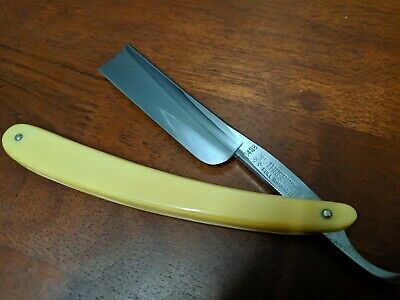 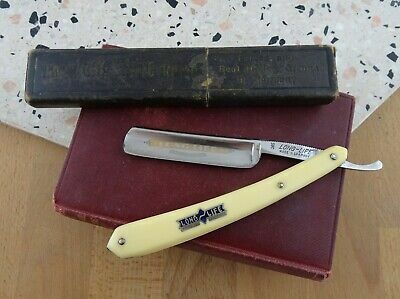 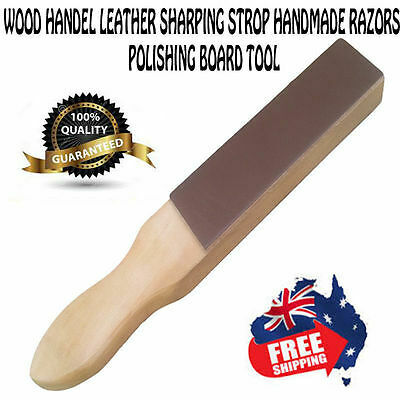 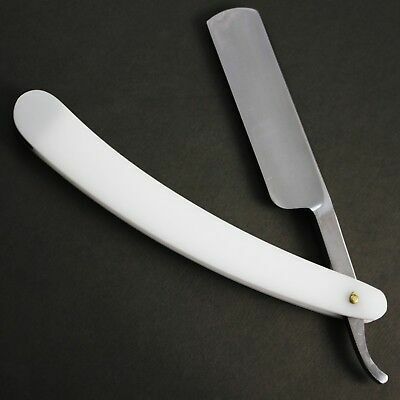 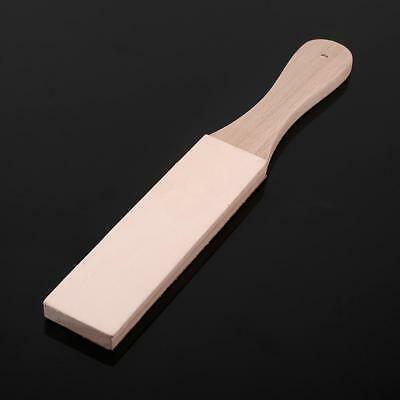 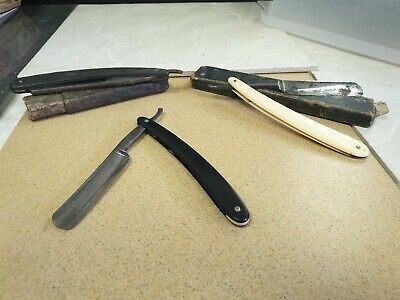 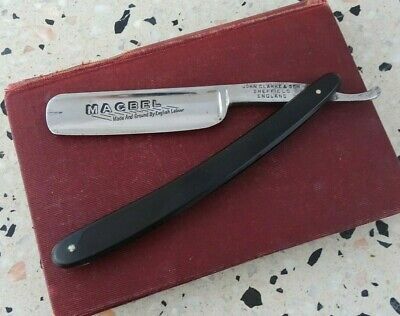 Vintage "Amor" cut throat straight razor made in Germany. 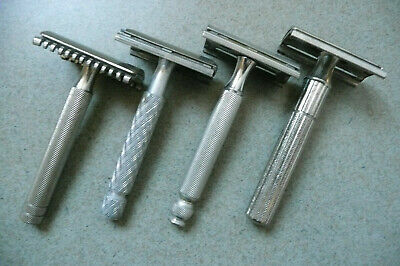 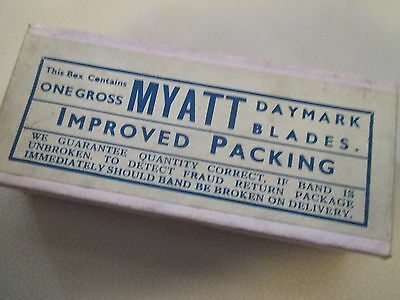 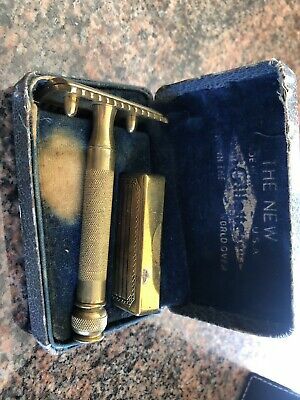 VINTAGE - MEN'S SHAVING SET x 3. 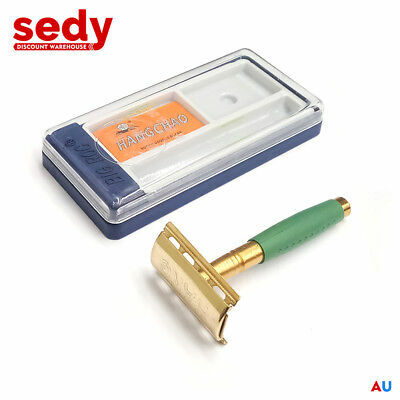 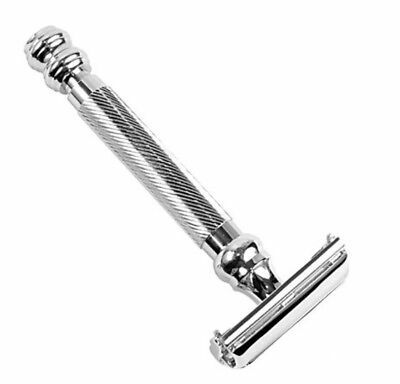 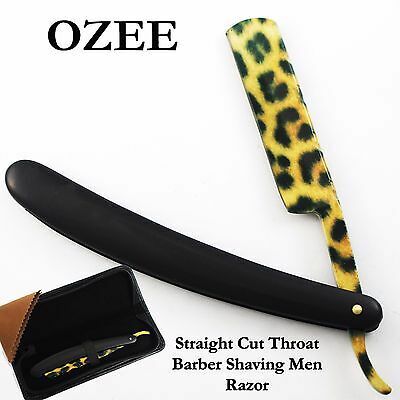 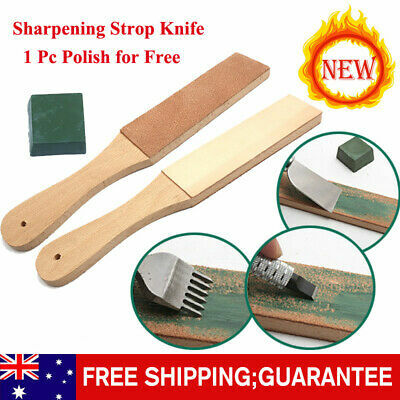 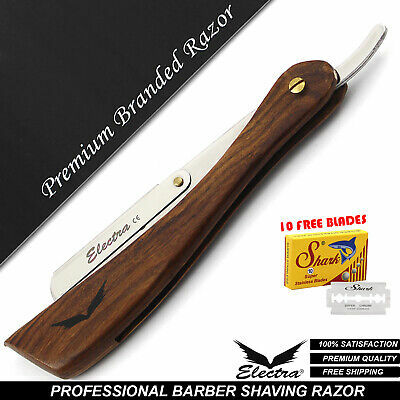 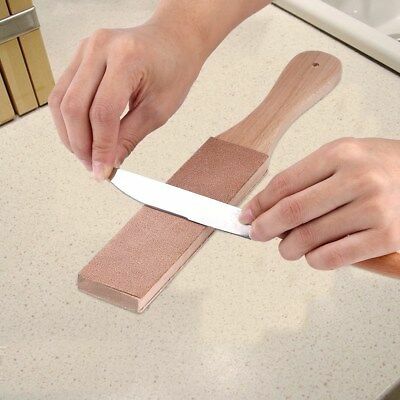 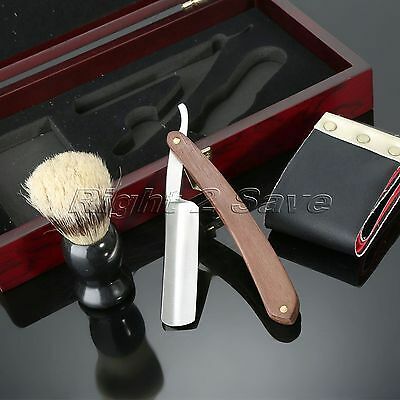 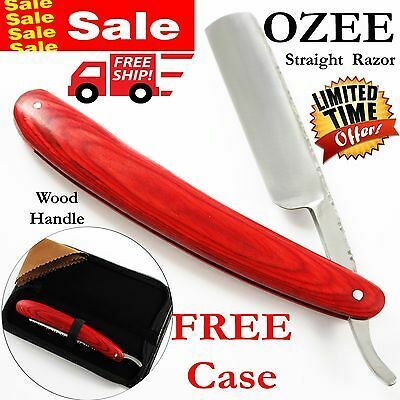 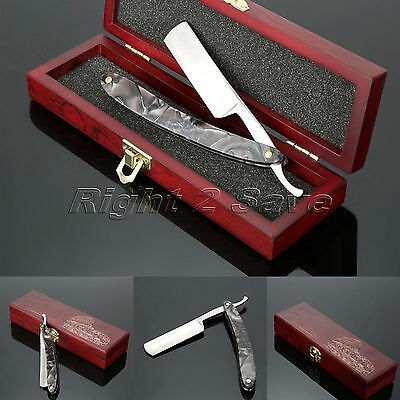 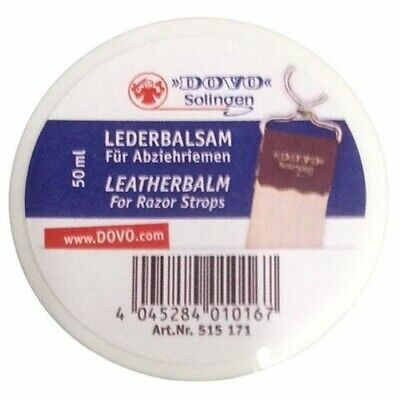 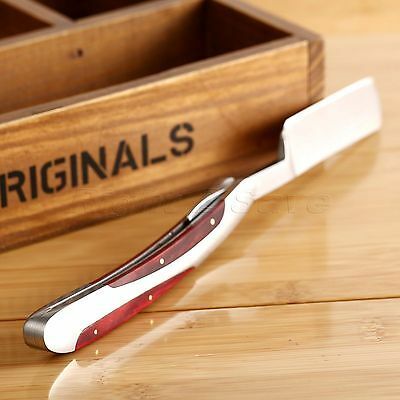 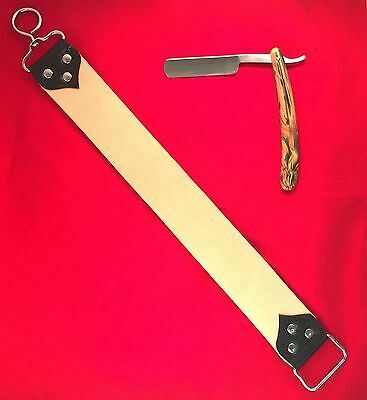 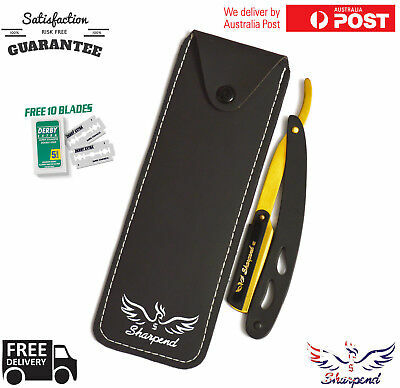 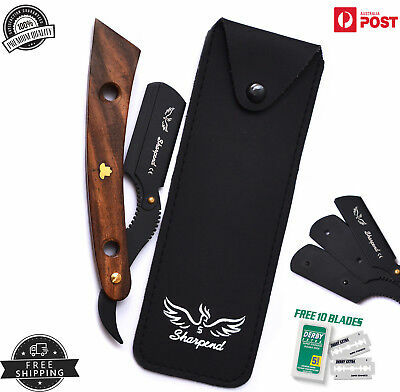 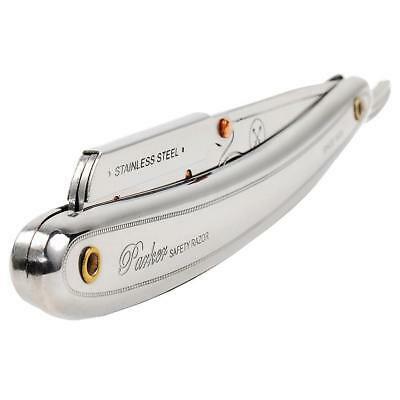 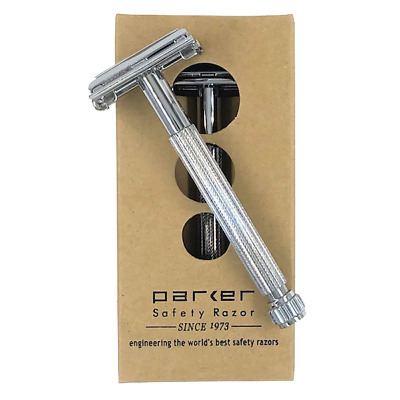 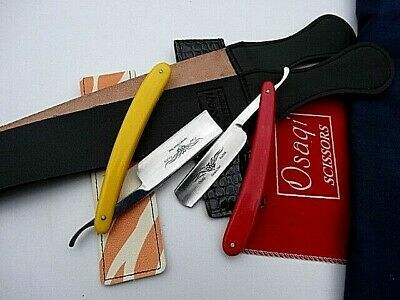 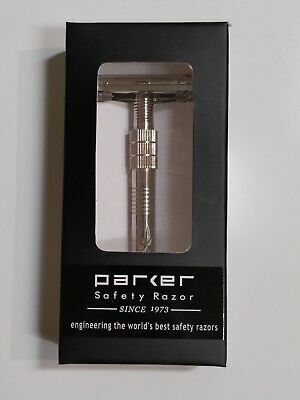 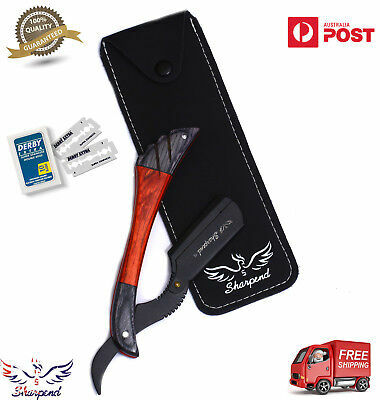 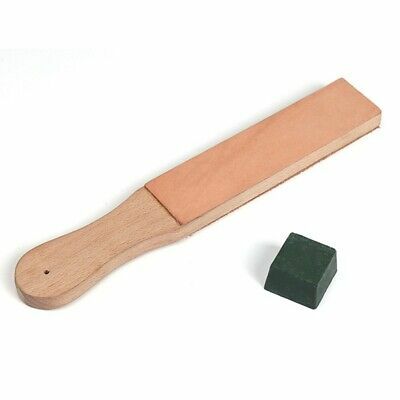 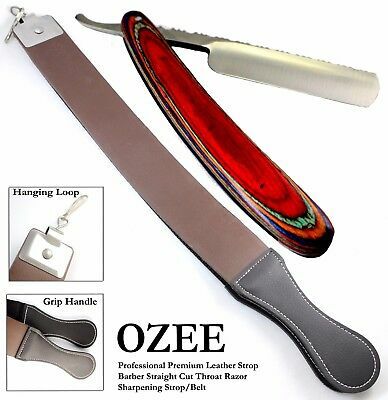 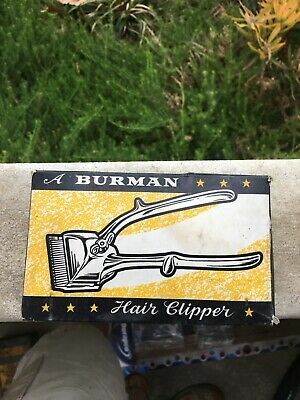 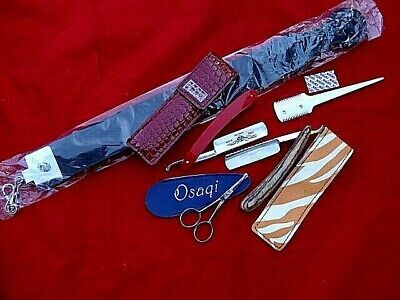 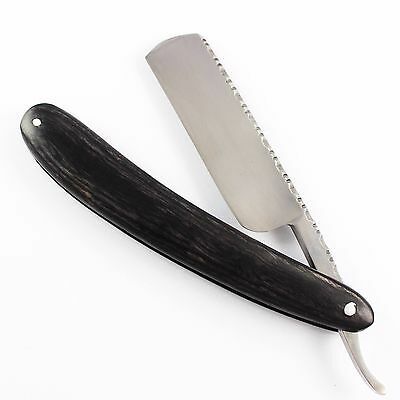 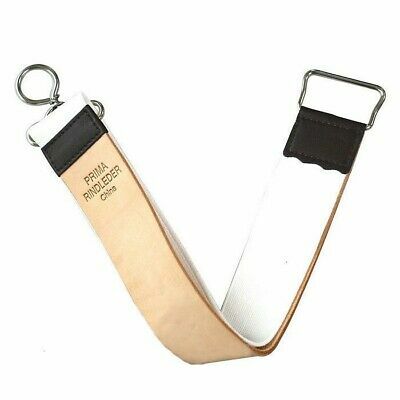 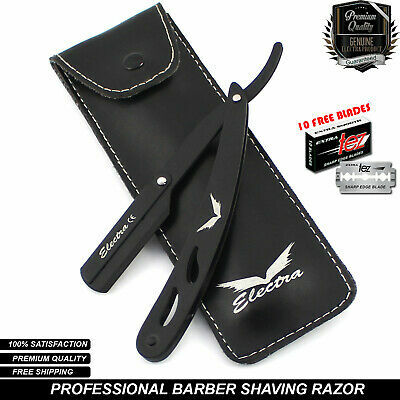 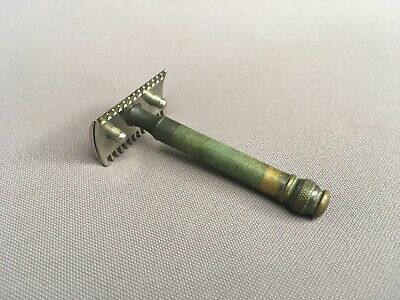 SHAVING MUG - CUT THROAT RAZOR & BLADES. 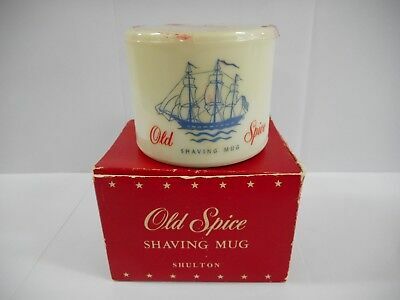 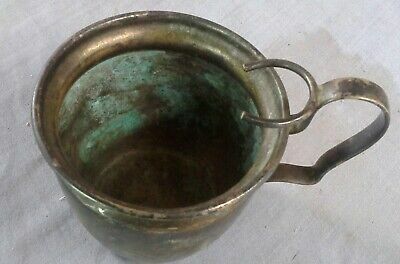 Vintage Shulton Old Spice Shaving Mug, Ship Recovery Salem -1794, Free Postage. 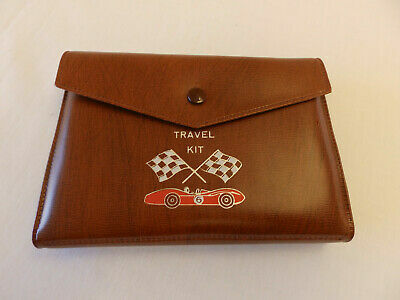 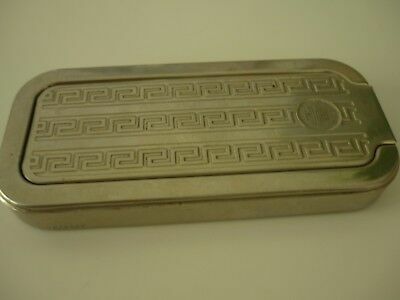 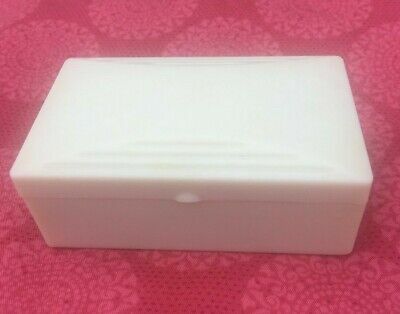 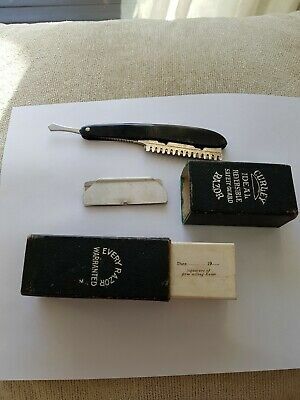 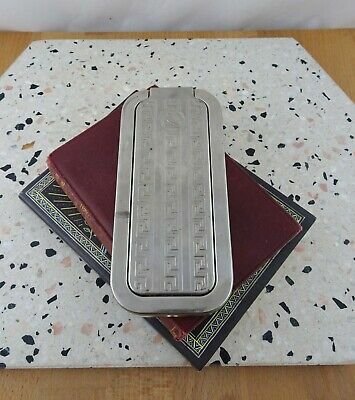 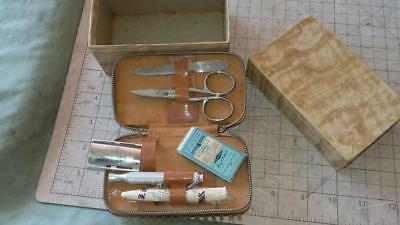 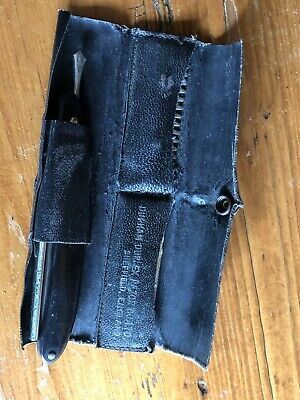 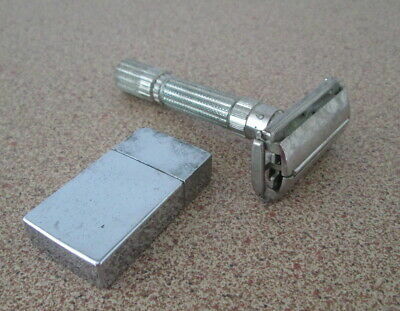 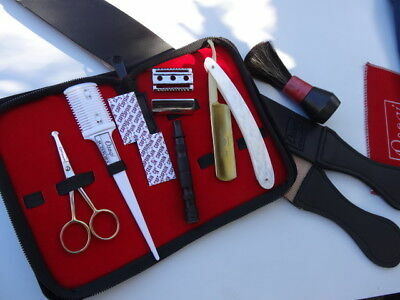 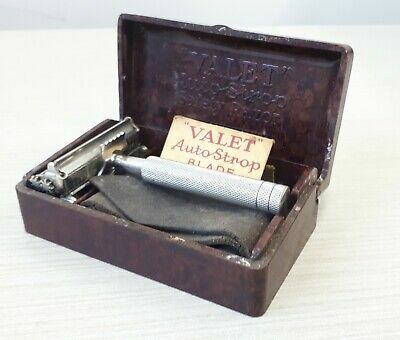 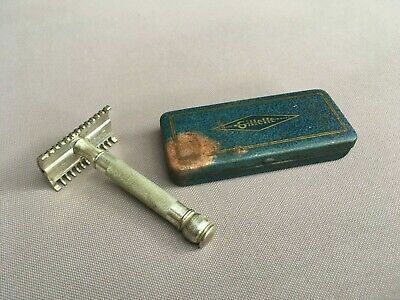 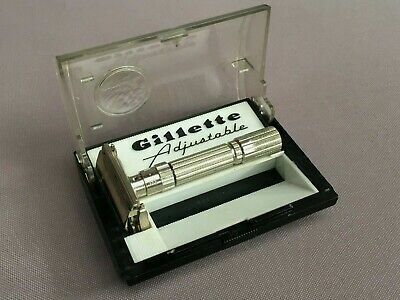 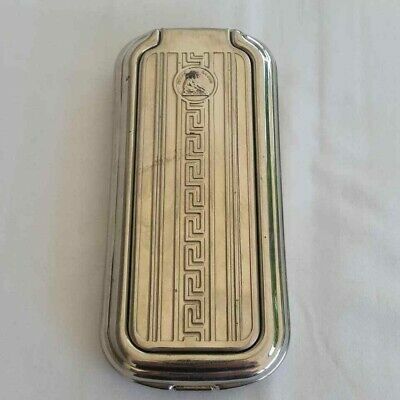 Vintage Gillette Razor Caddy Kit.Never Used. 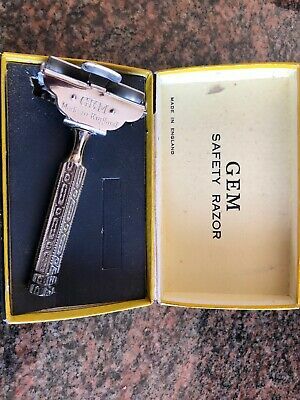 Antique vintage Gillette safety razor, in box, with blade. 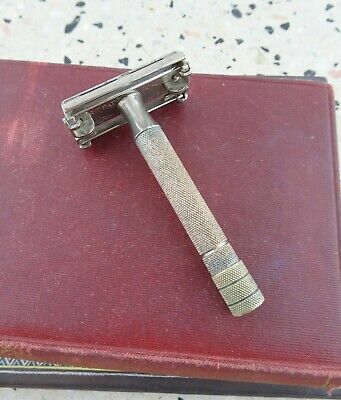 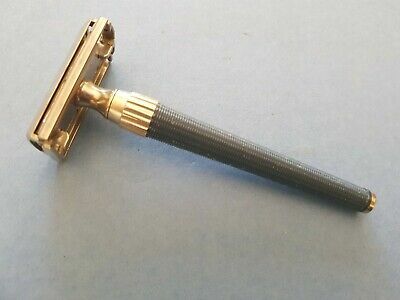 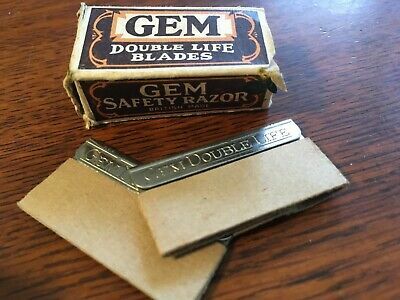 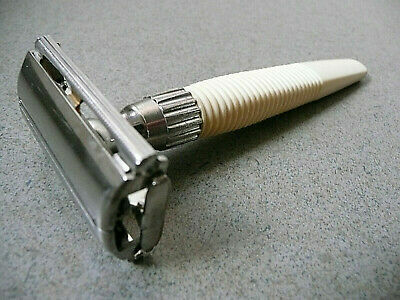 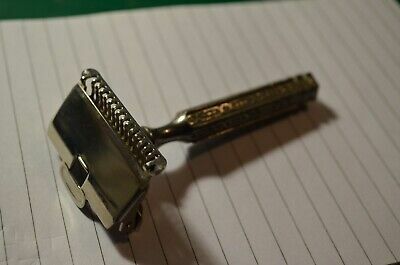 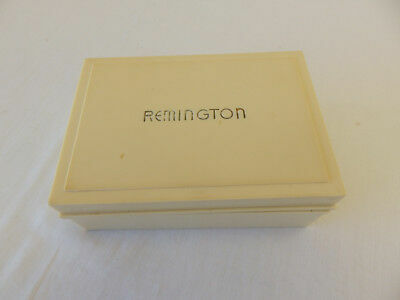 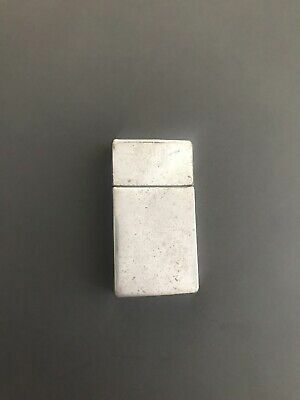 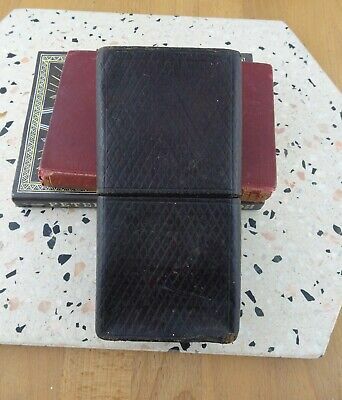 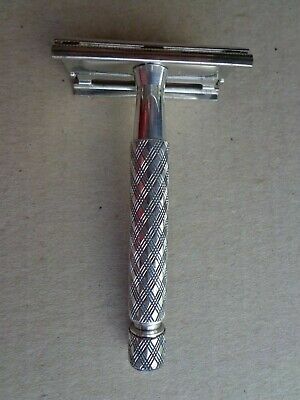 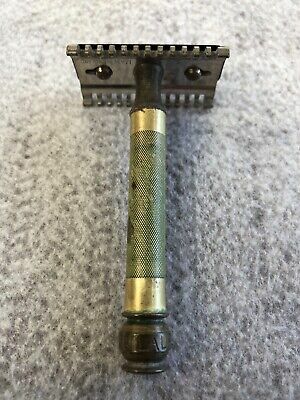 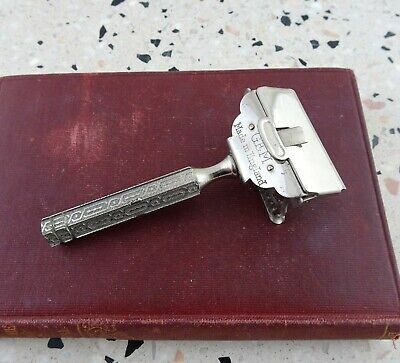 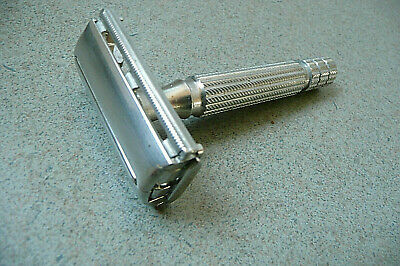 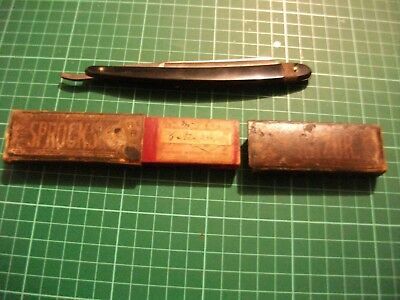 Antique Rolls Safety Razor by Rolls Razor Ltd. Good condition. 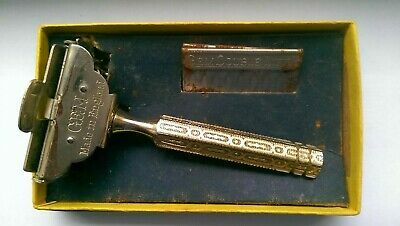 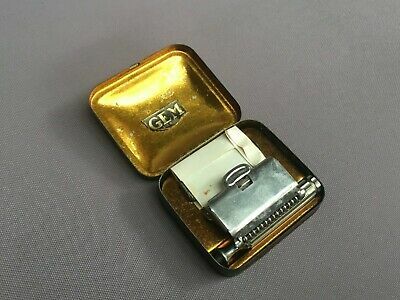 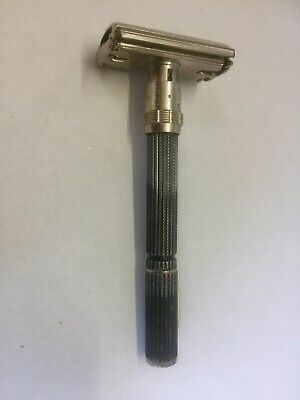 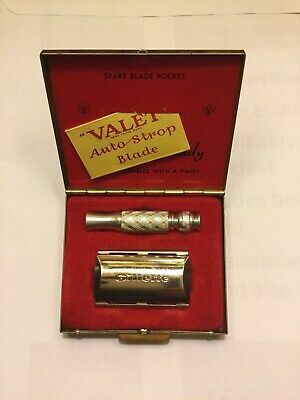 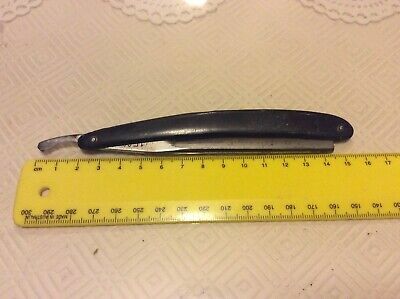 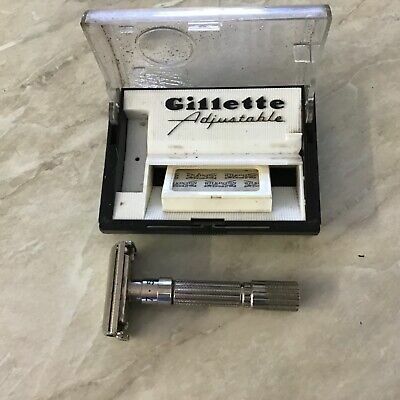 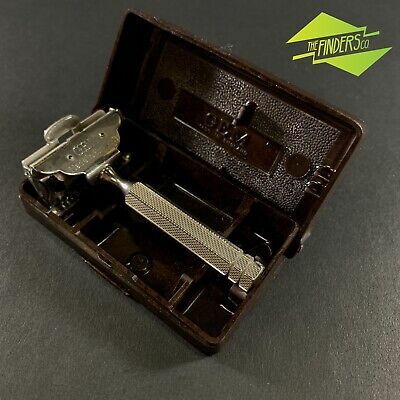 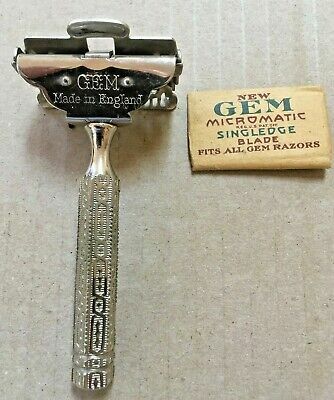 GILLETTE RAZOR SHAVER MADE IN ENGLAND VINTAGE COLLECTIBLE 50's ? 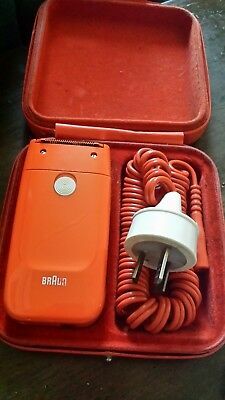 60's? 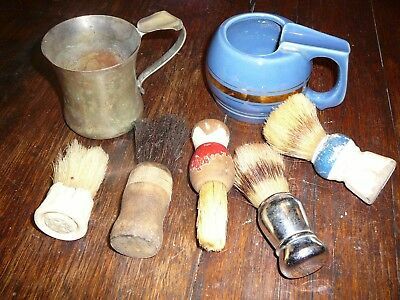 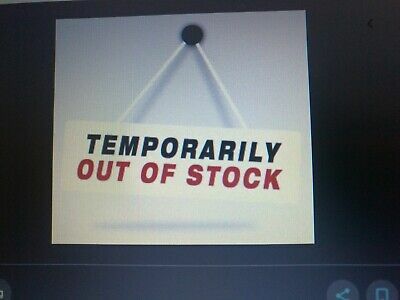 Vintage Gillette Razor & Coat Brush Set.antique,old,house,tools,workshop,shed.